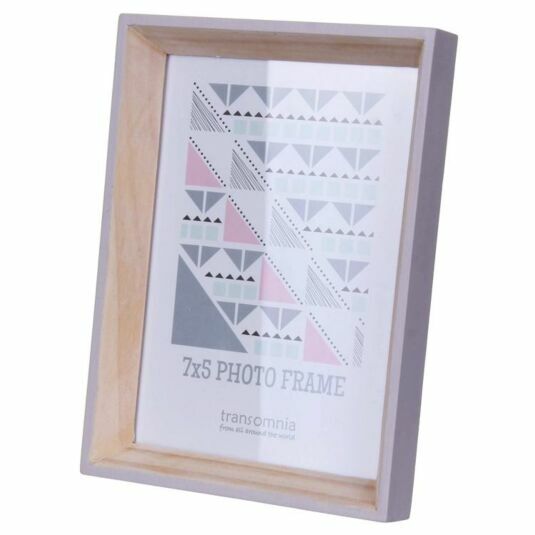 This attractive frame in light wood from Transomnia is perfect for portrait photos. The deep frame is constructed from pale wood which is unpainted inside, but washed with pale lilac on the front and outside. The frame is freestanding with a removable back and glass sheet to protect your precious photo. 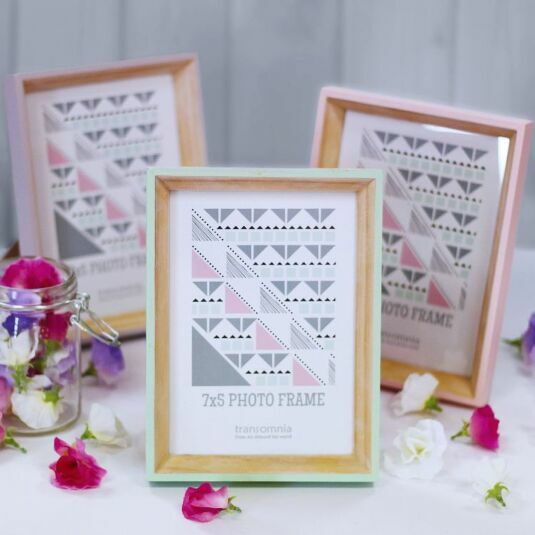 An attractive contemporary frame which will grace any home, this frame is part of the Helsingborg range which features wooden items dipped in pale paint washes.